Do you ever feel like you need a boost to keep going through the day as your energy levels are low? Maybe you turn to things like coffee, tea or sugary snacks where you can get that boost from? Mondays can be especially hard, right? You are not alone, many people are in the same position but we know that drinking gallons of coffee is not good for us and neither is eating chocolate and processed, sugary snacks every few hours. But how do you get through the day when you feel fatigued and when your mind is so foggy that you absolutely need something to keep you going? I experience this problem sometimes and what I would normally do is resort to green tea which gives me a slight boost as it contains some caffeine. However, as it happens, sometimes I just don’t have time for making green tea, waiting for it to cool down and then slowly drinking it. Also, with green tea, I only feel slightly more alert, the difference is not massive. So I was really happy when I discovered Bee Energised Energy & Focus, a natural supplement created by nutritionists for Unbeelievable Health. This supplement was created especially to tackle feelings of tiredness and fatigue and it’s a product that will help you maintain your energy levels throughout the day. Bee Energised is not the first product that I’ve tried from Unbeelievable Health. 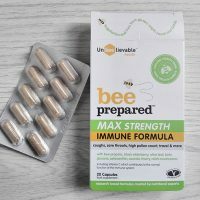 I am already a big fan of their Bee Prepared immune support products (review here) and I would recommend them to anyone looking to keep their immune system strong during winter months and to tackle cold & flu symptoms. From my experience, these products are very effective and taking them at the first sign of cold makes my cold disappear in 24 hours. But what about Bee Energised? Have I been equally impressed? 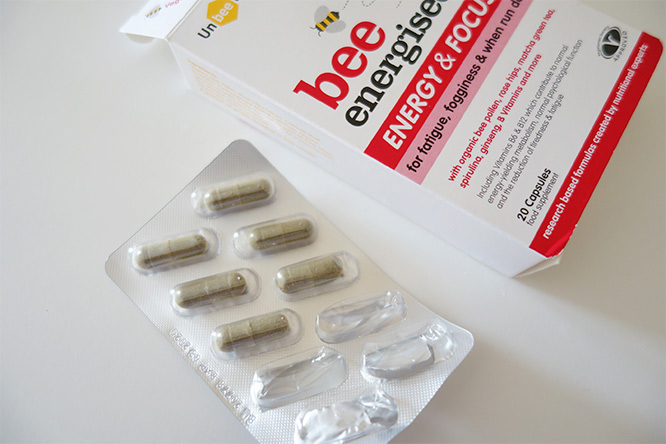 Bee Energised capsules contain a mixture of natural ingredients which are known to energise your mind and body. In the mix, you will find bee pollen, rose hip extract, spirulina, green leaf tea powder, matcha green tea and Siberian ginseng. 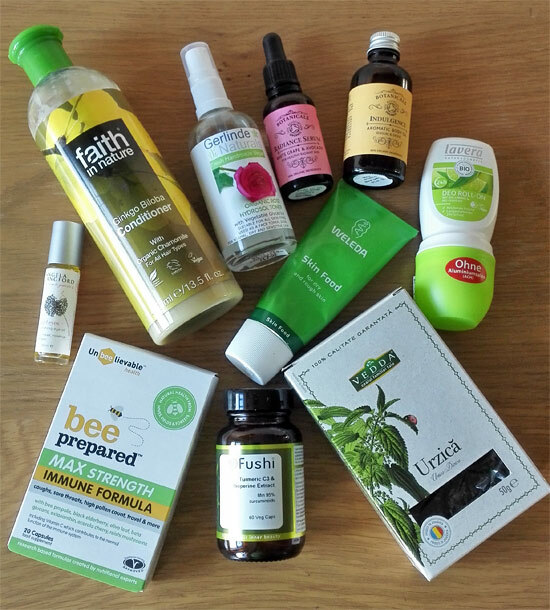 Apart from the rose hip extract, these are all certified organic ingredients which is a big plus. The product as a whole is not certified organic though. In this supplement, you will also find Vitamin B6 & Vitamin B12 which contribute to normal energy yielding metabolism- reducing feelings of tiredness and fatigue. I’ve been using Bee Energised capsules for various occasions, for example, on Mondays at work when I felt I needed a bit of boost and before my driving lessons in the morning when I felt a bit tired (that was when I was doing my driving lessons, I passed the test now!). There’s no doubt that Bee Energised capsules work. You get a slight mental boost allowing you to continue with activities where you have to concentrate and focus. However, if you feel extremely tired this may not be enough although you can take up to 2 capsules a day. Anyhow, this supplement is still a welcome addition to a busy lifestyle many people face. It’s great for when on-the-go and when you don’t have time for a coffee to give you that boost. 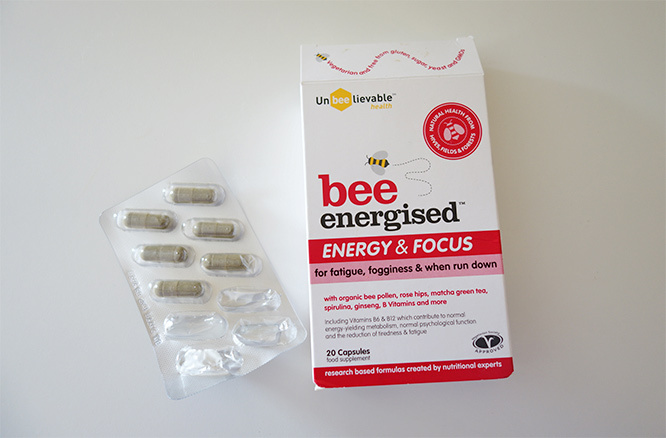 I feel that Bee Energised really helps me in the afternoon when I need that extra push and my concentration and focus are falling. I have no doubt that Bee Energised supplement helps me keep going when I feel that I have not much energy left. For that reason, I highly recommend you give it a try (although it may not work for everybody, but there is no harm in trying). You can buy Bee Energised from Amazon, Holland & Barret and other online shops. 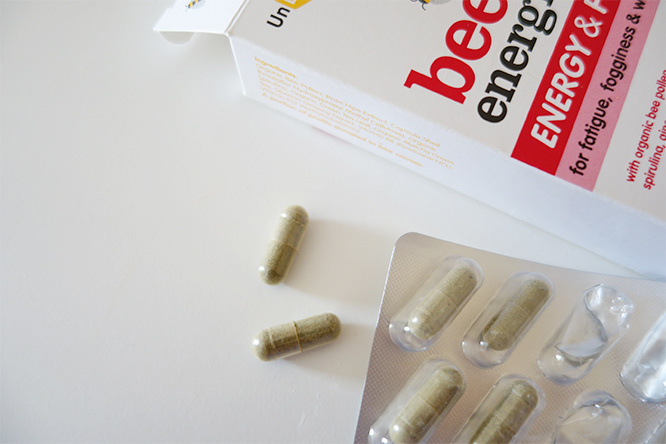 DISCLAIMER: Unbeelievable Health had sent me a pack of their Bee Energised to try and review on my blog. They have also kindly provided the prize for the giveaway which I previously ran on my blog. This post has originally been published in 2016 but has now been updated and republished to benefit new readers. Hey it’s really an awesome way to keep yourself more energetic and powerful. I’m so agitated to know about the bee-energised capsules. It is the best way to overcome from fatigue easily. I became fan of this capsule, it is simple and more reliable too. 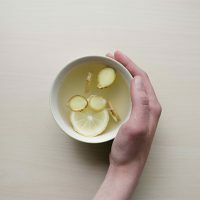 I must say that it is loaded with vitamins and minerals which is quite good to improve our health efficiency and therefore, our body works faster and doesn’t feel tired. I’m so happy to hear competition is placed on this bee-energised capsules. I’m sure people will love this too much soon.